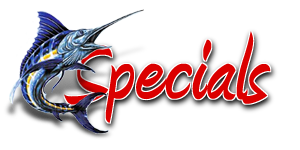 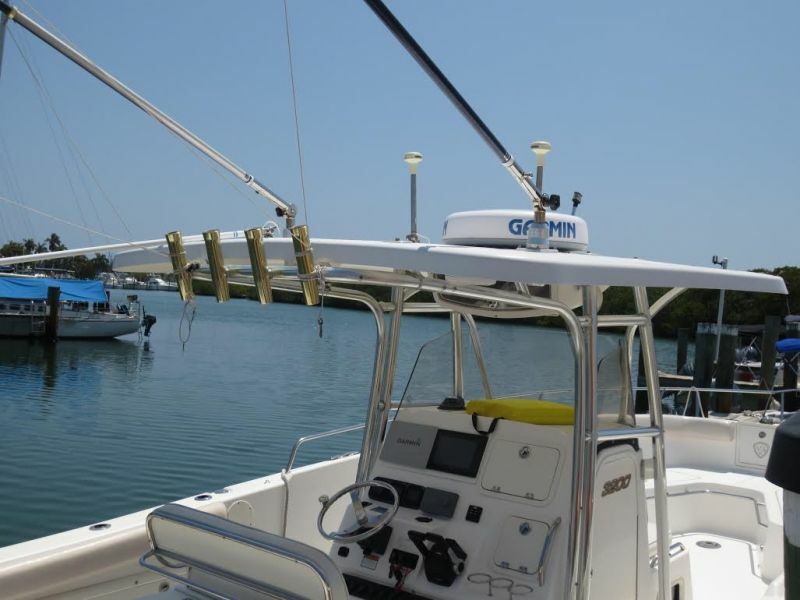 Vacation Boat Rentals of the Florida Keys adds another fishing at its best vessell! 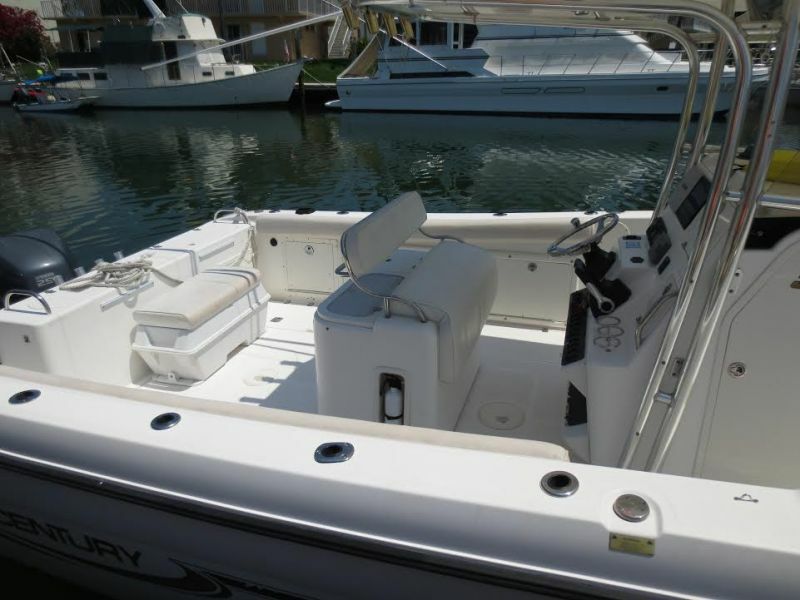 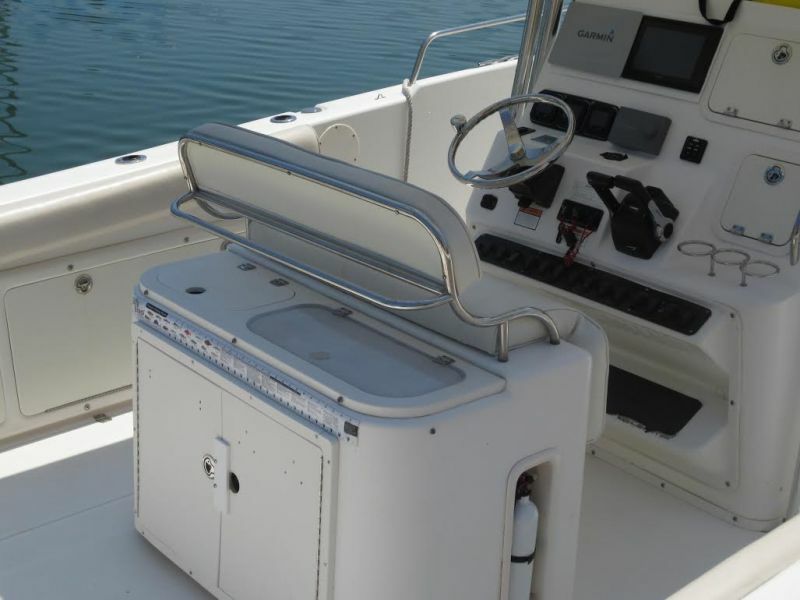 32FT Century Center Console! 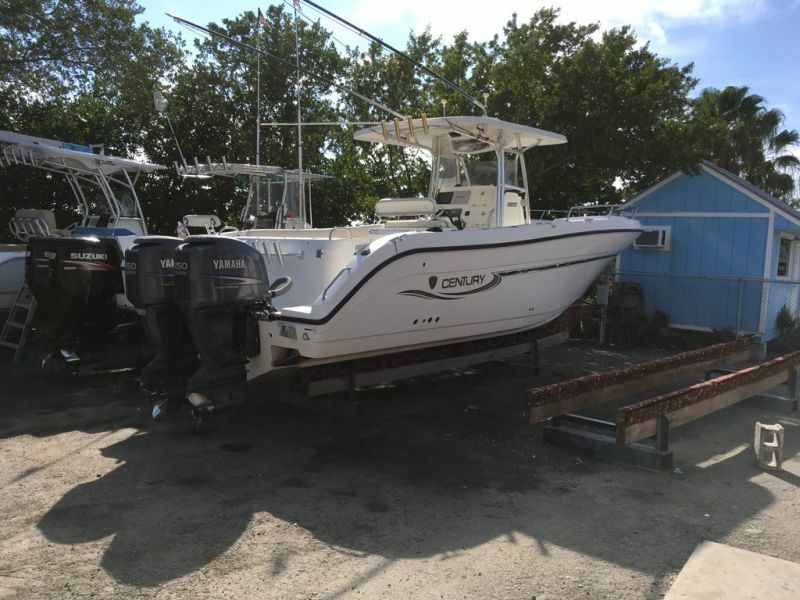 Awesome fishing boat!! 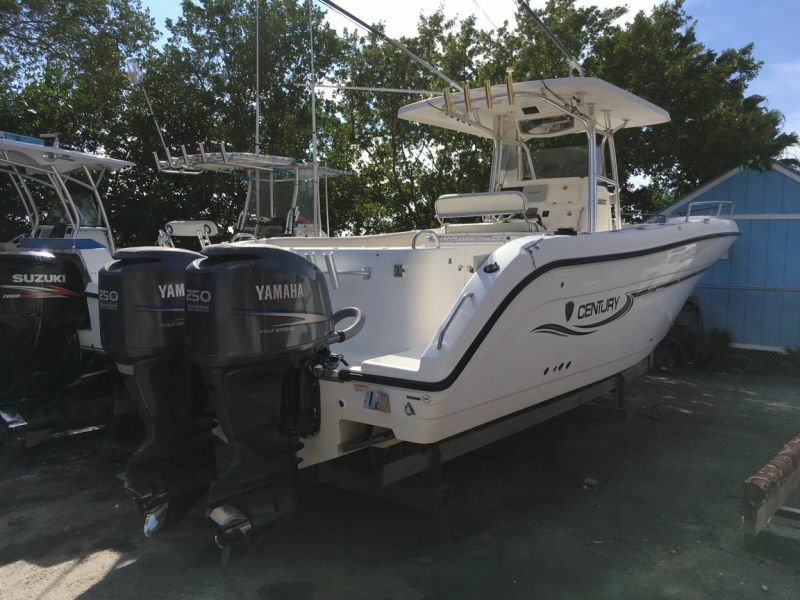 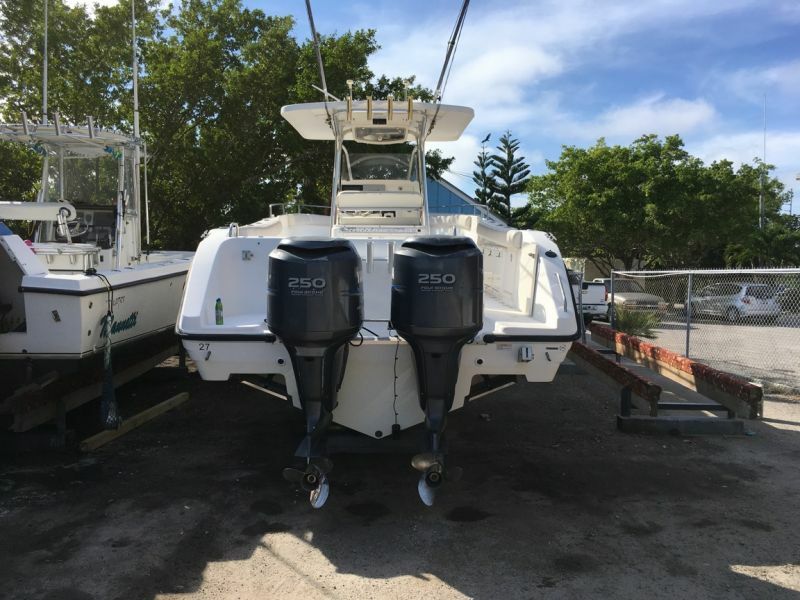 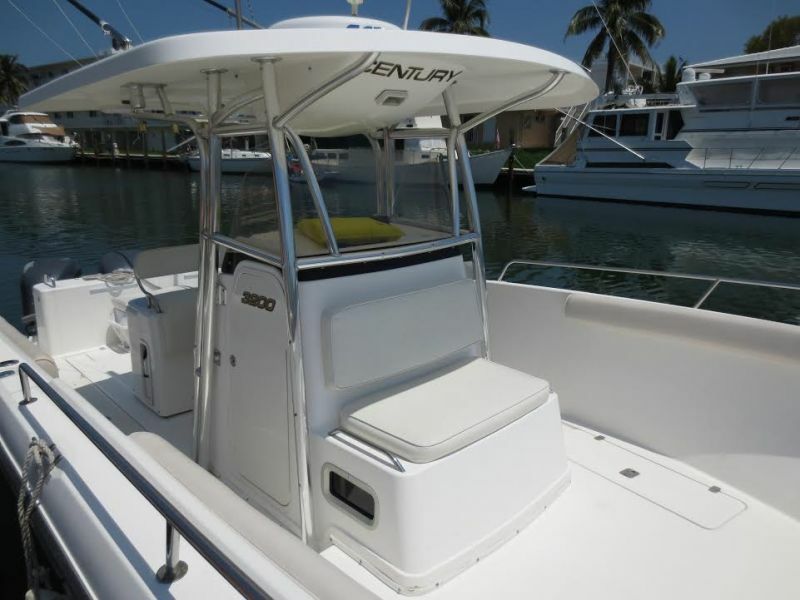 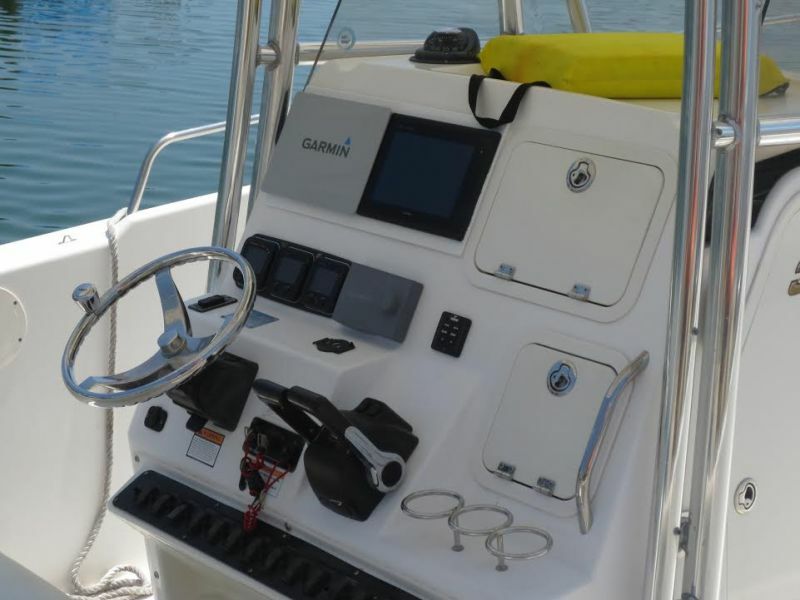 Twin 250HP 4 stroke Yamahas- Outriggers-Twin Brand New Garmins Chartplotter and fish finders. 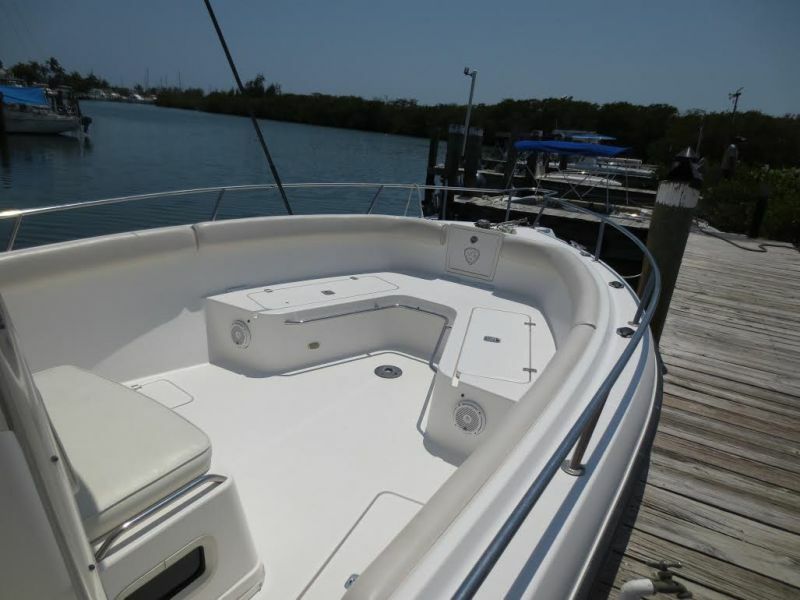 300 gal fuel tank size-This boat is for Marathon area only rentals.